Great OEM starter microphone. Includes PureAudio USB soundcard and mute/volume switch. 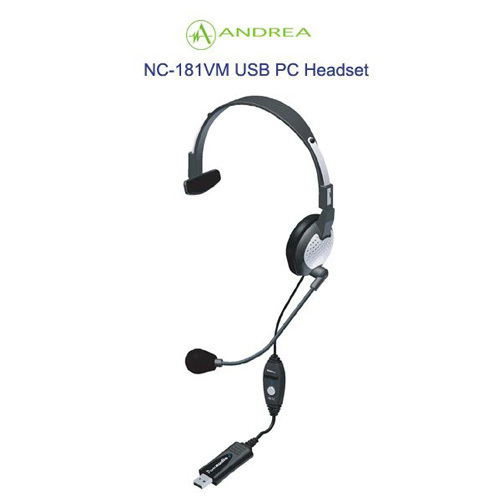 **This is the same mic as the Andrea Electronics NC-181, but the NC-181VM includes a PureAudio USB Soundcard and a mute and volume switch.